Welcome to Shore Thing Shellfish, LLC. Whether you are interested in buying oysters, learning about oysters, or growing oysters, you've come to the right place! We are continuing Maryland's traditional waterman heritage, yet making it sustainable, actually "restorable". 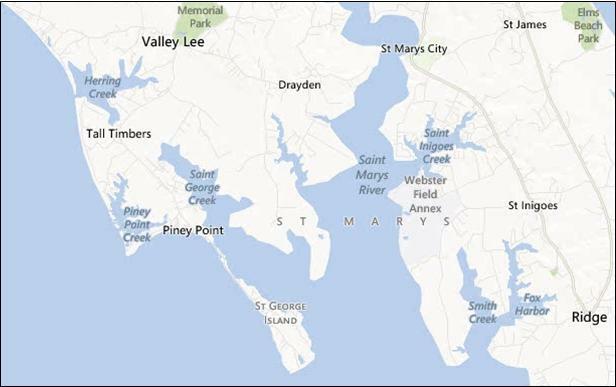 ​There are a lot of great oysters being grown in the Chesapeake Bay. Whether you are trying our oyster or one of our many services we promise to be a Shore Thing! Shore Thing oysters are grown in St. George Creek east of the northern part of the island. For a view of the farm visit the Ruddy Duck Seafood and Alehouse. Check out our Oyster Oasis on our Products Page. Free after Tax Credit!